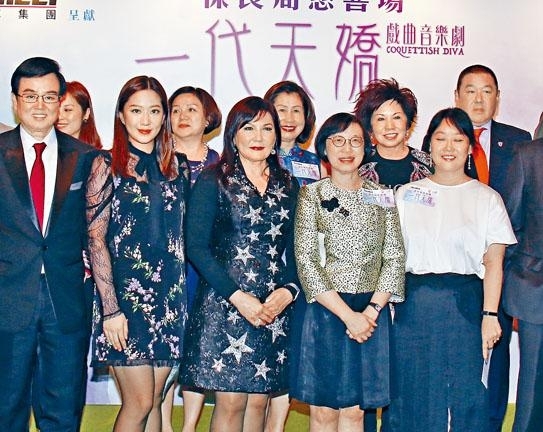 Karl Maka, Raymond Wong Pak Ming and So Chun Mei starred Chinese opera musical COQUETTISH DIVA two nights ago held a charity performance for Po Leung Kuk. As for future projects of Wong Pak Ming's company, he said that L STORM (L FUNG BO) will open soon. The Donnie Yen Chi Tan starred IP MAN 4 is shooting on location in England and the production has been very smooth. It is expected to be released next year but not as a Lunar New Year film. 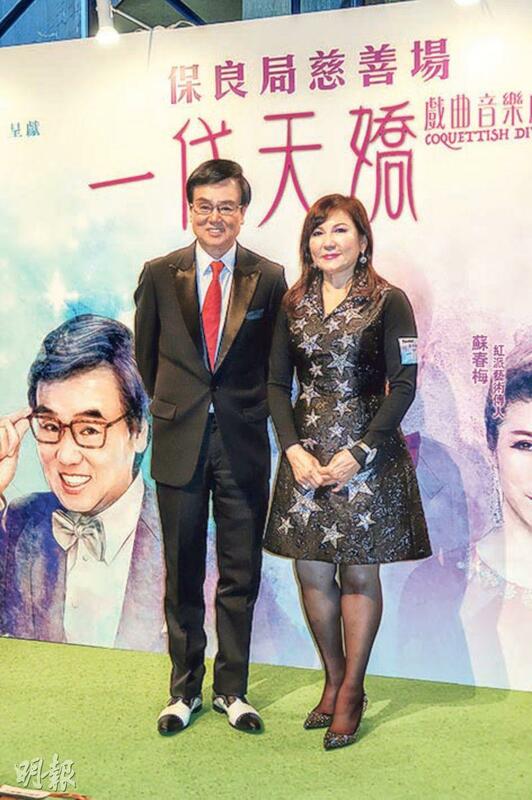 He said, "We have already stopped making Lunar New Year films for several years. As long as (Eric) Tsang Chi Wai won't, I won't. I am not making the first move." He said that he would halt for a year or two more and return to make Lunar New Year film in 2020.